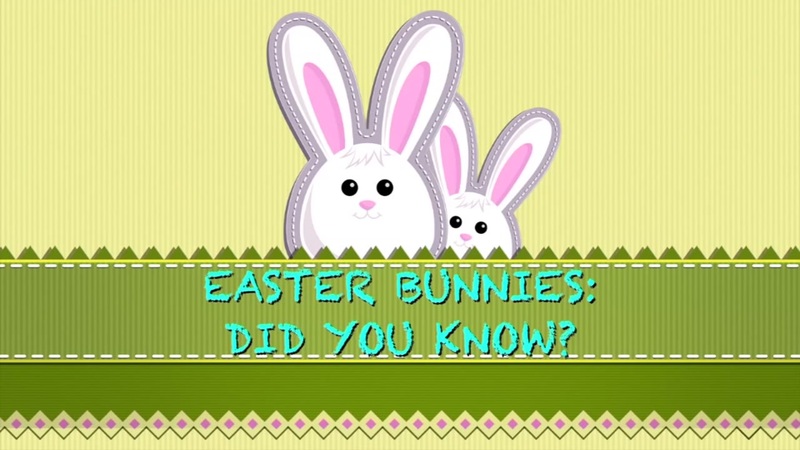 Easter bunnies: Did you know? Easter Sunday is March 27th and the possibilities are endless for celebrating with family and friends. From Easter eggs, chocolates and bunnies: what's not to love? 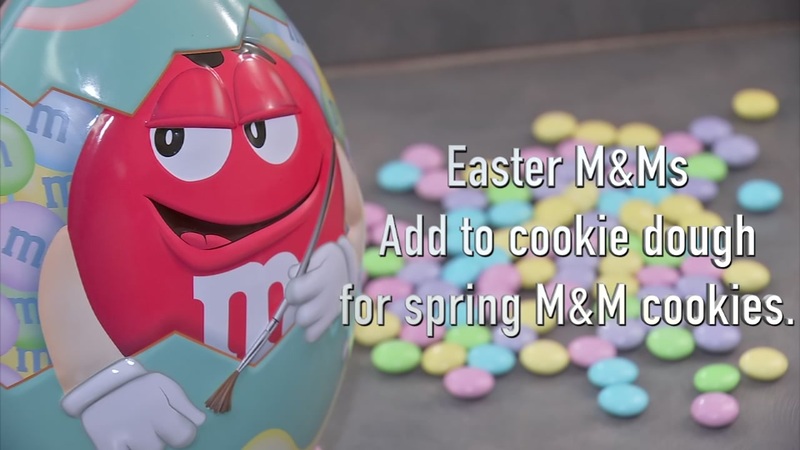 Here are some egg-cellent ideas to hop into the holiday. The perfect recipe for all those leftover hard-boiled Easter eggs! 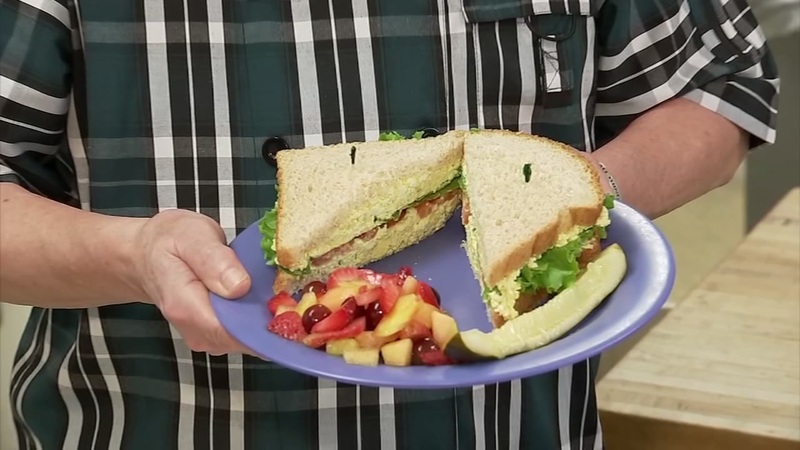 Decapo's chef Trese Biggerstaff shares his delicious egg salad sandwich secrets.